Do You Need A Vendor's Permit To Sell Lemonade? Do You Need A Vendor’s Permit To Sell Lemonade? … Yes, no and maybe – but different. It depends on your state codes if you’ll need a vendor’s permit to sell lemonade. The quickest way to find out is with a little thing I call “Google” and a phone. In just minutes you’ll know. How To Know If YOU Need A Vendor’s Permit To Sell Lemonade? If #2 – simply ask what the requirements are. 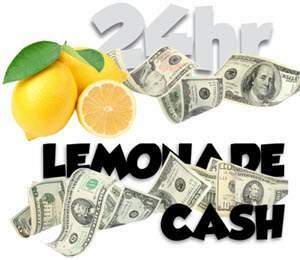 It won’t be much and you’ll be on your way to making fistfuls of cash from your new lemonade enterprise. Even if you find that you’re required to have a permit. The licensing is pretty dang easy. We can usually get the application filled out, get our stuff and begin vending within a few days. Some states support local agriculture and will not require anything at all. But don’t worry if you are required. 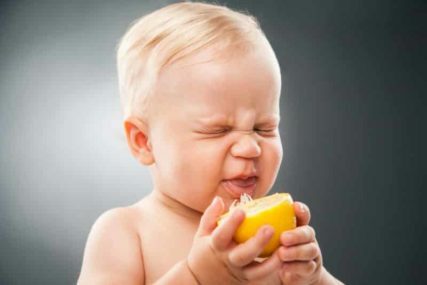 Getting a permit to sell lemonade is easy and something you’ll only have to do once. For more information and a free step by step guide, go here. Most states will require a business license or vendor permit. This is different from a health department or food service license. It’s essentially a local tax on small businesses. In Tennessee (my area) – we are required to have a business license if we’re going into business. But in North Carolina, many cities and counties don’t even have such a thing. You just hang a shingle (a old term for business sign) and begin business. You can call your local city office and ask. What Is A Good Price For A Lemonade Stand? Is It Legal To Have Lemonade Stand? Can I Open A Lemonade Stand?